What Happens If You Get Injured in an Uber or Lyft? Ridesharing is an innovative idea that has caught on like wildfire. Over 75 million people rely on Uber to get to work, to the airport, to the shops, or to a date, and 23 million turn to Lyft to get a lift to the gym, back home after a night out, or to meet a client. Whatever you use these services for, there is no doubt they are tremendously popular. For many, they offer the freedom and flexibility of a vehicle without the hassle and expense. But what happens when you’re involved in an Uber or Lyft accident? Here’s what you need to know to protect your rights. Who Compensates You for an Uber or Lyft Accident? What happens if you are a passenger and are injured in an Uber or Lyft accident? What if you are struck by a driver while you’re crossing the street or riding your bicycle? What if you are in another vehicle and are involved in a collision. After thinking of your immediate safety, your thoughts inevitably turn to money. They have to. If you have to receive extensive medical care, need medication and/or physical therapy, or miss work as a result of your accident, the bills can quickly mount. The question of who bears legal and financial responsibility can be complex. If you have personal auto insurance, your policy may help you pay medical bills. 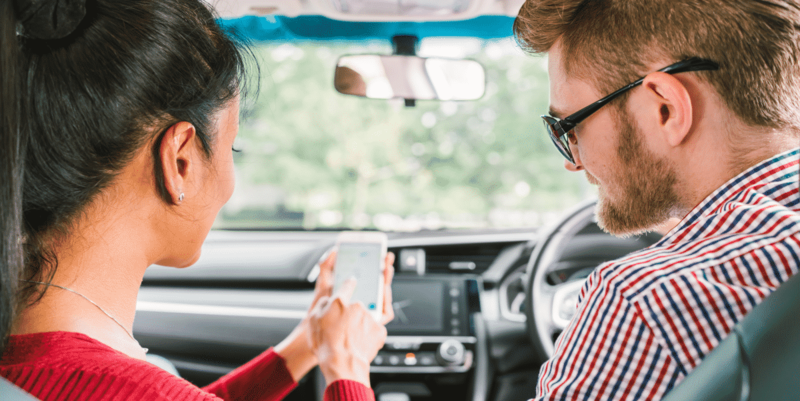 The ridesharing driver’s insurance may cover you if they have a commercial policy or a policy with special provisions for injuries resulting when he/she is engaged as a driver. Most do not have this, and insurance companies often put a “business use exception” into their policies. But, fortunately, both Uber and Lyft have hefty insurance policies of their own. Let’s take a look. When the driver’s Uber or Lyft app is off they are covered only by their own personal insurance policy. When the driver’s app is on and in “driver mode” but they don’t have an active ride, they are covered for up to $50,000/person for bodily injury, $100,000/accident for bodily injury, and $25,000/accident for property damage. When the driver accepts a ride request and until they drop the passenger off, they have liability and uninsured/underinsured coverage of up to $1 million for injuries. In terms of property damage, they are covered up to the cash value of the vehicle or repair (whichever is less). So if you are hurt in an Uber or Lyft accident, you may be compensated through one of these policies. If the other drive is at fault, then you can receive compensation under their PIP insurance. If your injuries are more extensive than that which is covered by their insurance, you can file suit to seek compensation against that individual. 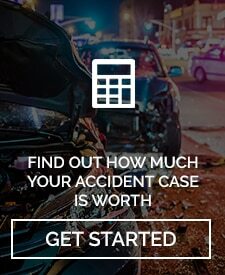 Can You Get a Lyft or Uber Accident Settlement? Both ridesharing companies are very good at what they do. This is why they classify their drivers as independent contractors rather than employees. This essentially relieves them of responsibility if one of their divers causes an accident. It is more likely that you will succeed in obtaining compensation through Uber or Lyft insurance coverage. Going after the companies themselves is a difficult prospect, and it is really a last resort if you are not properly compensated for your injury. You must prove the company itself was to blame for the accident, and it is an uphill battle. So what should you do if you’ve been injured in an Uber or Lyft accident? First, always, take care of yourself. Seek medical attention immediately. 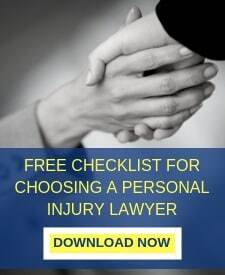 It is also helpful to contact an experienced accident lawyer in South Florida. The legal team of LaBovick Law Group can help you navigate the complex terrain of fault and insurance coverage, while ensuring you receive the compensation you need to recover fully. We are prepared to take every step necessary to fight for your rights. Contact us today!